It’s easy being an Azeroth fan – WoW built the place from top to bottom, and Hearthstone has done a stellar job of translating its core cast’s personalities into cards. Being a Warcraft RTS fan, though, is another matter. 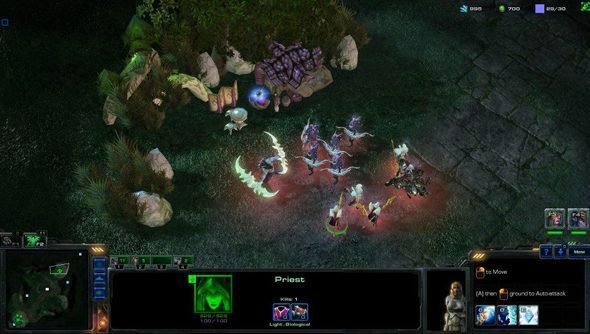 This July marked the 10 year anniversary of Frozen Throne’s release and nary a peep’s been heard of a sequel since, as Blizzard have ploughed ahead with their eSports-friendlier sister series, StarCraft. But, to quote modder StevenLuo: “When one door shuts, another opens”. Warcraft RTS: Alliance and Horde, more pleasingly known by its orc-evocative acronym ‘WAH’, is more than just a map – it’s a “completely implemented” game populated by all-new models, textures and sounds. With the arrival of its 1.0 update, its creator can now make the curious boast that its 245MB file size takes up two designated upload spaces on a battle.net account. Unsurprisingly, Luo didn’t succeed in building his own WoW – but 10 years later, he returned with a new idea. 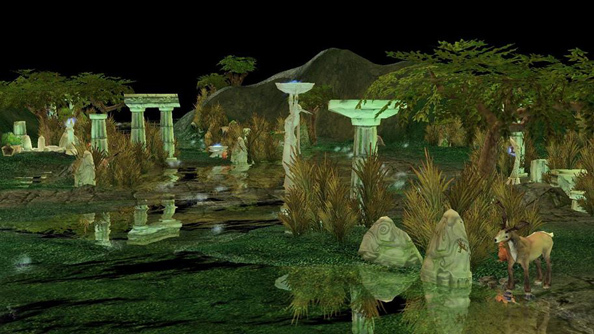 Luo began work on WarCraft RTS in March, building the game in his evenings and weekends. Two months ago, however, he resigned from his job to focus on bringing the project to 1.0. The results are two factions, three melee maps, 14 buildings, 16 units, 18 heroes and a comprehensive AI system for solo skirmishing. You can find Warcraft RTS by searching for ‘WAH’ in StarCraft II’s Arcade, which should bring up all three of its melee maps. It’s also here, on ModDB. This is a lovely thing – and I know Luo isn’t alone. 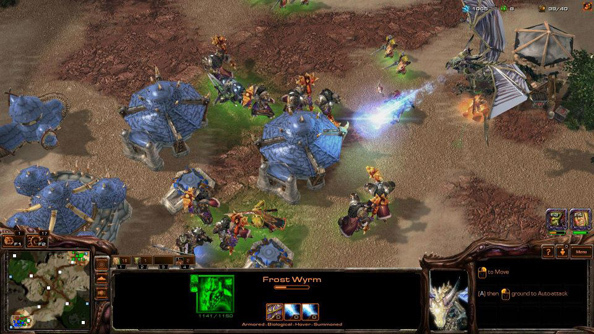 What about Warcraft III do you think is missing from the current (wilting) crop of real-time strategy games?